Those oft-discussed dog days of summer are almost behind us. But before we bid the warm months adieu, how about one more woodsy expedition? 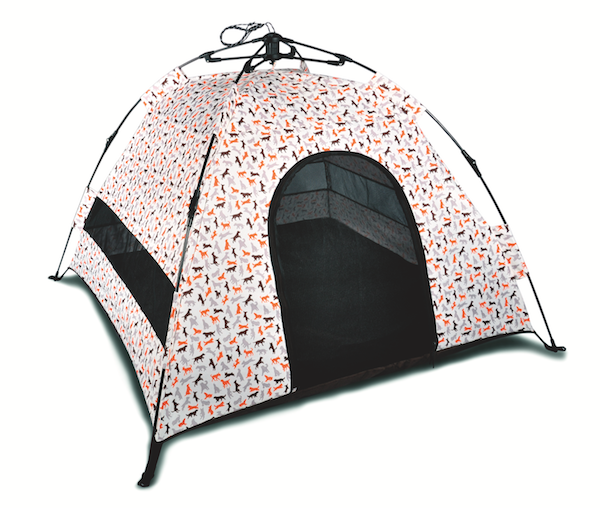 This time, your pet gets his own tent because it’s 2016 and dog tents are officially a thing. Sometimes we dress our dogs better than we dress ourselves. You’ll be instantly jealous of your pup’s expedition-inspired screen-printed hoodie from Camp Cloon. They really need to start making them for humans. $49 NZD ($35) at Camp Cloon. We weren’t kidding about tents for dogs. P.L.A.Y. makes one of our favorites, with its water-resistant material and simple pop-up design. It collapses easily and comes with its own carrying case for travel. If you’ve ever found yourself cringing while washing that layer of slime off your dog’s water bowl, you need a CuBowl. 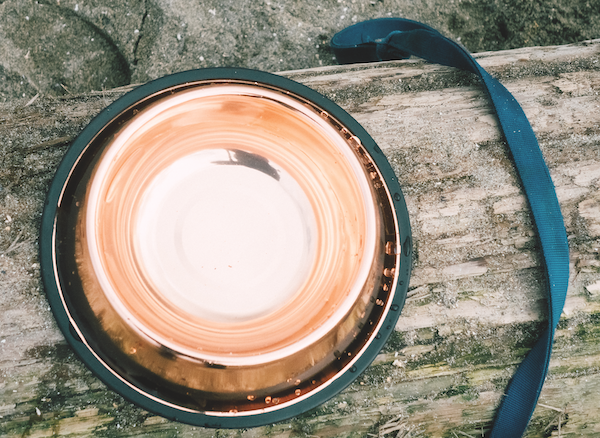 It took a microbiology student to create a bowl plated with copper, which — surprise — is exactly what you need to keep that slime layer at bay. $17 and up at CuBowl. A two-way squeaker lives inside this log. 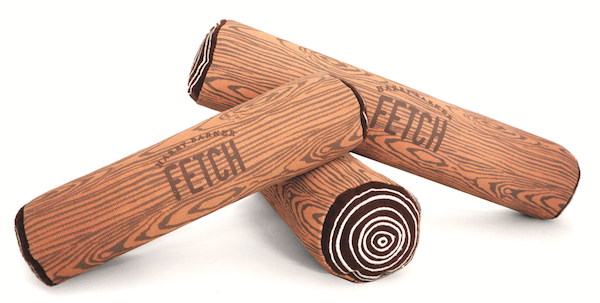 Toss it in your bag to make sure your pup is an extremely happy camper. $12 and up at Harry Barker. 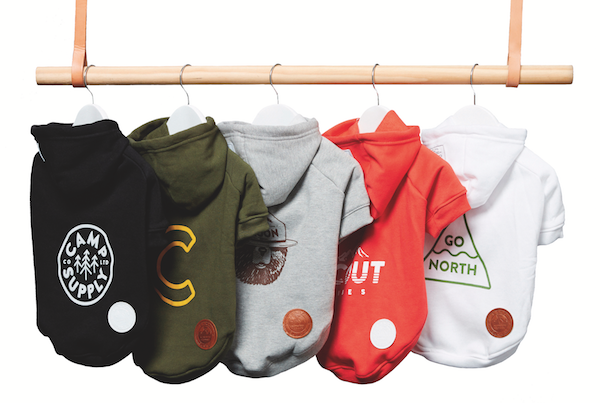 The post We’re Obsessed With These Dog Hoodies, Toys, and Gear for Fall appeared first on Dogster.